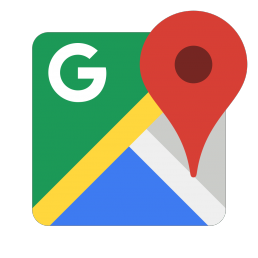 We are a Google Maps Premier Partner with immense experience in implementing Google Maps APIs successfully across a wide spectrum of industries. Let's talk about how you can harness the power of Google Maps to innovate and differentiate your business offering. Reduce operating costs through optimized routing and better asset visibility. Predict travel time between points based on historical data and current condition traffic. Tracked entities can include people, vehicles or any moving assets. You can group assets into collections and associate collections with geofences (regions of interest). Track and locate your couriers in real time with traffic updates, adding a new layer to their calculated routes lengths and current job locations. Receive automatic alerts and newly calculated routes in real-time, when traffic conditions and estimated delivery times change. With our core competency being Satellite imagery and services, we can help your business tell a more powerful story with your own location-based data and empower your users to get involved. Show specific data at specific locations on the map. Data can come from Satellite imagery and other sources. 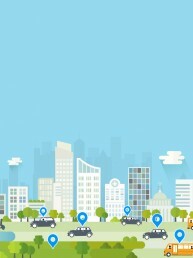 See how XOOCAR focuses on providing affordable, reliable, and comfortable rides to commuters by harnessing data, location intelligence from Google Maps APIs. See how Safetrax uses Google Maps API Enterprise version to power the next generation of commercial transportation by making it smarter and safer to travel. See how Madras Cements uses Google Maps to visualize business data and glean insights from reports, allowing them to pinpoint strategies for business growth. 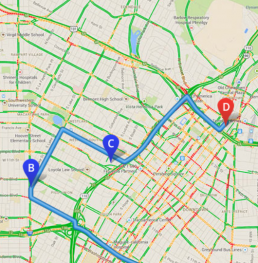 When do you need to choose a Google Maps Premium Plan? 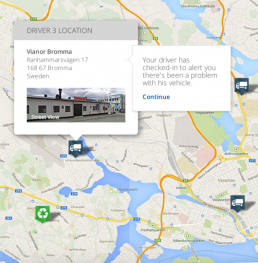 Build tracking applications that monitor assets such as trucks, cars, etc. Add Google Maps to your Android Apps. The API automatically handles access to Google Maps servers, data downloading, map display and response to map gestures. You can also mark locations, path and borders on your map. Add Google Maps to your iOS apps. The API automatically handles access to Google Maps servers, data downloading, map display and response to map gestures. You can also mark locations, path and borders on your map. Add device place detection, autocomplete and up-to-date, detailed information about places across a wide range of categories to your iOS app. Build highly customizable maps with your own content and imagery. Create rich applications and stunning visualizations of your data, leveraging the comprehensiveness, accuracy and usability of Google Maps and a modern web platform that scales as you grow. Bring the power & convenience of Google Maps to your website with simple HTML. Help your users discover places using their own personalized map, tapping into Google’s rich database of over 100 million places worldwide. Find detailed information about over 100 million places across a wide range of categories. Add server-side features to your native client application. Find the location of your visitors. The Google Maps Geolocation API returns a location and accuracy radius based on information about cell towers and WiFi nodes that the mobile client can detect. It is primarily used in devices that don’t feature a GPS. Calculate direction between locations. Search for directions for several modes of transportation, include transit, driving, walking or cycling. 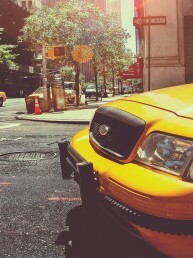 Provide travel distance and time for a matrix of origins and destinations. The predictive travel time feature uses historical time-of-day and day-of-week data to help determine the best driving or public transit route and the how long the trip will take. Improve data visualization through specific capabilities such as snap-to-road and speed limits. Query locations on earth for elevation data. Get elevation data for all locations on the surface of the earth, including depth locations on the ocean floor.